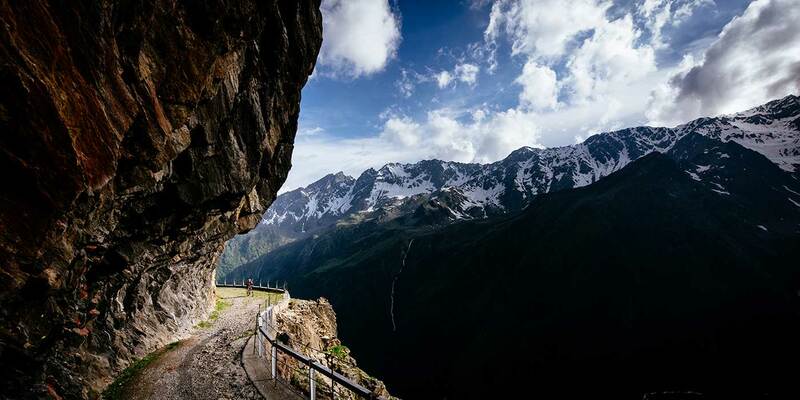 I have Jobst Brandt to thank for my discovery of the Passo di Gavia, one of the most revered mountain passes in Italy’s Lombardy region. In my early cycling days, he was someone I looked up to in the bike community, and I loved riding with him because you knew you were going to enjoy a good suffer. He filled our saddle time with stories of his European adventures—eating, sleeping and riding all over the continent for days on end. The more time I spent with him, the more time I spent dreaming of my own escapades in Europe, where I could spend my days riding up as many big mountain passes as I possibly could. Little did I know that my next 31 years would be filled with over 40 grand tours including adventures that would take me anywhere from 1000 to 3000 kilometers at a time. I have filled my years with climbing the Alps, Dolomiti, and Pyrenees, logging thousands of meters of climbing and loving every minute, and now I’m heading back for even more. Thirty-one years after my first adventure to the Passo di Gavia in 1986, I’m just as excited to return to the place that has taught me so much. As time goes by, I often reflect on the importance of some of the more significant moments in my life. Without these moments I would not be where I am today, and Clif Bar certainly wouldn’t be either. 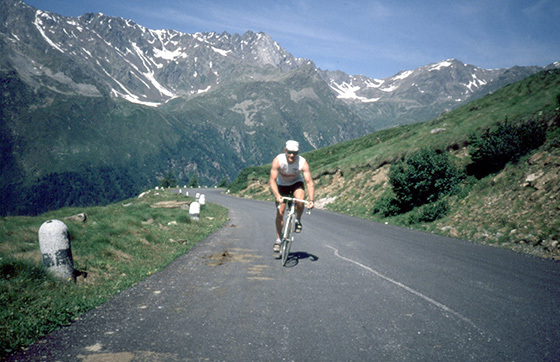 That first adventure to the Gavia back in 1986 was one of those moments, providing the lessons that helped me develop key foundational elements in my business philosophy here at Clif Bar. The mountains are great teachers and whether you ride or not, spending time there can alter how you look at the challenges and opportunities in your life. This year I’m headed back again. But this time I’m bringing a small group of cycling enthusiasts with me to share in the adventure. I can’t promise that this trip will provide a pivotal life moment for all, but I can promise the experience will bring some of the most beautiful and most challenging riding in the world, as well as a healthy test of mental strength. 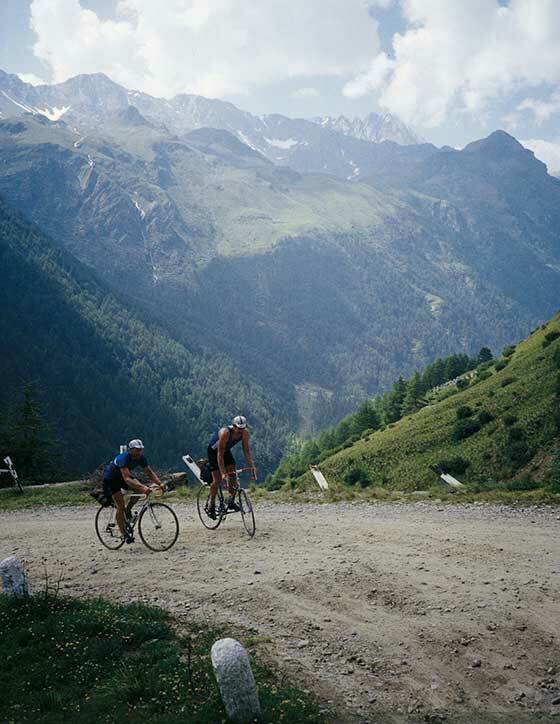 Riding the Gavia and the surrounding area is sure to teach anyone that there is power and beauty in exploring unknown roads, that there is strength in travelling light, and that sometimes having no fixed destination is the secret to success. 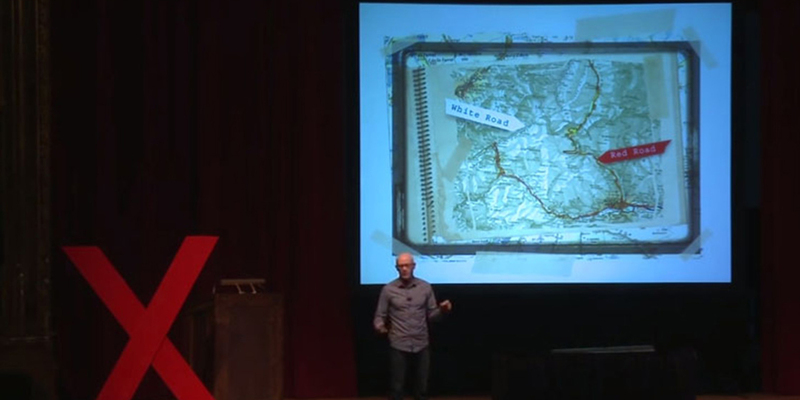 For me, the return is about the opportunity to once again embrace unexpected adventure. You might think that after riding these particular roads, like Passo di Gavia more than 20 times, that I would know them well. And while I do, there is always something new to explore and discover. 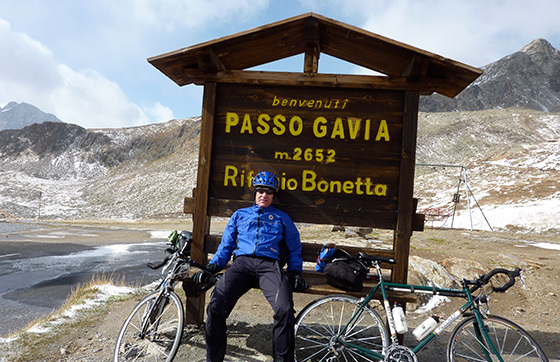 Experiencing unexpected adventure is powerful and rewarding, and the Gavia is a perfect place to deliver on that. Whether it’s a small road or trail that I’ve missed before, a new hut in the distance beckoning me, or some unpredictable weather that gets thrown our way, I’m confident that I will see and learn something new. The Gavia has taught me that we have to seek out the roads that excite us, and we have to do things in our own way. We are on a unique adventure here at Clif Bar and I firmly believe in the power of owning your own personal adventure. We’ve evolved, grown, and learned a lot along the way. Sometimes you don’t know where the destination’s going to take you, but sometimes the road to the unknown is exactly where you should be. I’m sure many new lessons and stories will unfold in Italy this June. Though Jobst has passed away, I know he would appreciate the stories living on through new storytellers who are joining the fold and gearing up to adventure on.